Need more space? Want to take the home-like feel up a notch? Rent directly from our owners. 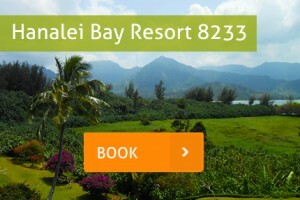 Privately-owned rentals are for specific units at Hanalei Bay Resort with the location and view shown below. 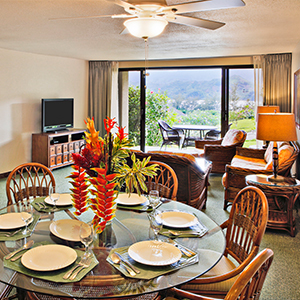 No two units are alike; each one is decorated, equipped, and furnished by the owner. Because each unit is unique, there is a variety of unit sizes and floor plans ranging from hotel rooms to three-bedroom condos that sleep up to 12 guests. 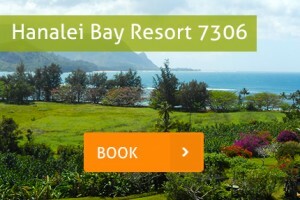 Of course, all guests, regardless of rental type, are entitled to enjoy the amenities at Hanalei Bay Resort. Click on the unit type below to learn more about each unique rental and check availability. Download the resort room map here.